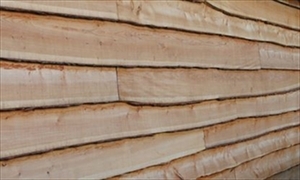 Visit eDecks's profile on Pinterest. 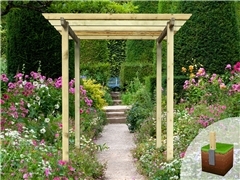 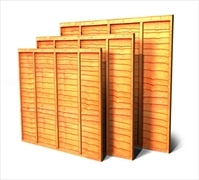 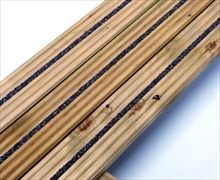 eDecks - The best place to buy decking supplies, materials and timber online! 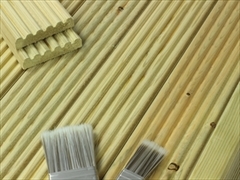 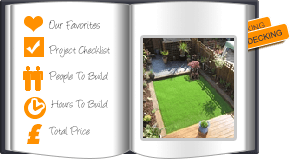 Welcome to eDecks, the best and easiest way to buy decking supplies online within the UK. 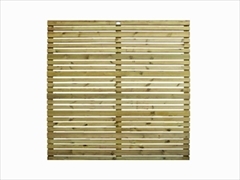 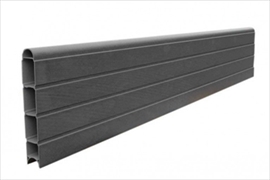 We stock a huge selection of materials including our ever increasingly popular range of composite decking products. 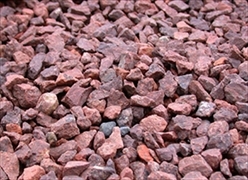 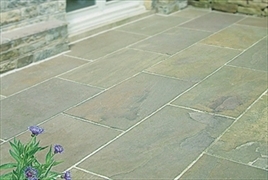 Our reputation as high quality suppliers is built on giving our customers what they want, on time and at unbeatable prices. 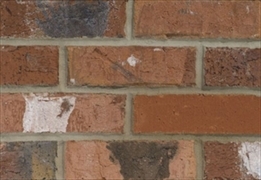 These core principles were built over twenty years and now our dependable Yorkshire family business has taken these winning qualities to the rest of the UK. 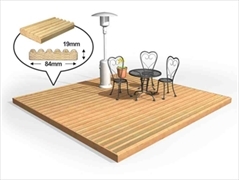 Our online shop gives you access to a plethora of products including decking kits, anti-slip decking, softwood and hardwood decking at the best online prices. 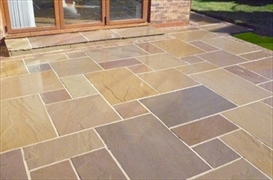 We are proud to cater to the needs of many budding DIY enthusiasts throughout the UK – That’s right, we offer super-fast free 48 hour delivery to most areas of the UK on orders over £100. 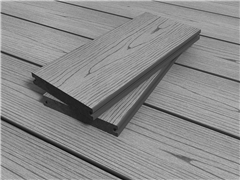 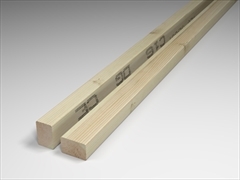 Don’t be fooled, it’s not just timber decking products that we specialise in. 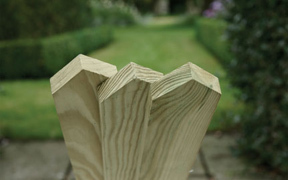 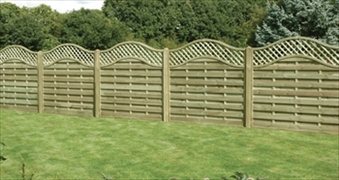 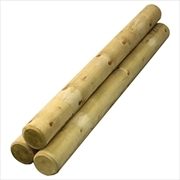 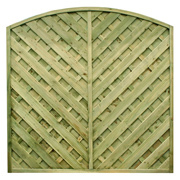 We also stock a wide range of garden DIY products, from fence panels to paving stones, we have it all, which means that you’ll be more than able to add the perfect finishing touch to your garden at the click of a button.